To serve as a catalyst in stimulating Huntsville-area economic development by working with community partners to develop cooperative solutions. 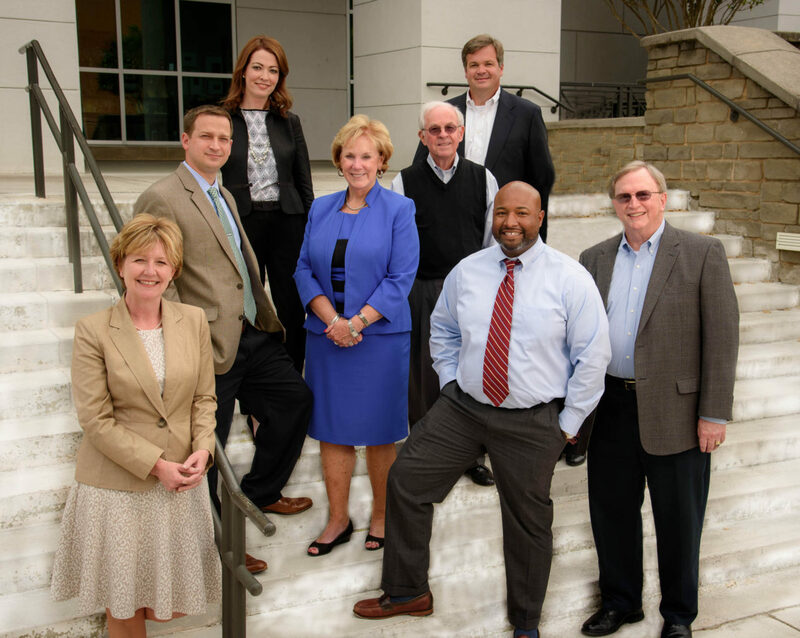 Our members are local CEOs, business professionals, and influential community leaders from Huntsville, Madison, Madison County, and Limestone County. Our members are invested and active in this community, and most are politically engaged as well. 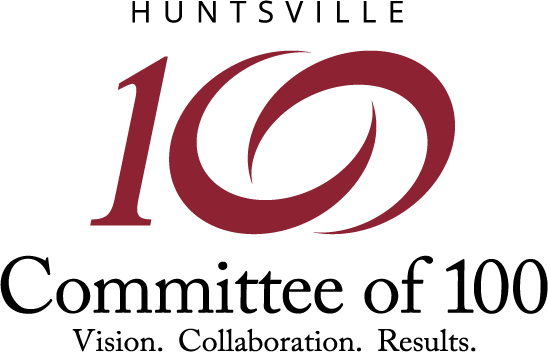 All members must be approved by The Huntsville Committee of 100 board of directors. If you are interested in becoming a member, please contact us. Joe Alexander, Managing Member, Alexander Consulting, LLC. Rey Almodovar, President, Intuitive Research Inc.
Bob Baron, President & CEO, Baron, Inc.
Jim Batson, President, H.C. Blake Co.
Greg Brown, Co-CEO/CFO, Brown Precision Inc.
Jerry Cargile, Principal, 4Site, Inc.
Philip Dotts, Managing Director, Public Financial Management, Inc.
Chad Emerson, CEO, Downtown Huntsville, Inc.
Jack Fite, President, Fite Building, Inc.
Martin Folgmann, President, Accurate Machine & Tool Corp.
Parker Griffith, President, Green River Enterprises Inc.
Tharon Honeycutt, President, MSB Analytics, Inc.
Larry Lewis, President, PROJECTXYZ, Inc.
Stephanie Malone, Executive Director, Girls, Inc.
Al Patterson, President, Navigator, Inc.
Craig Paulus, Attorney, Paulus, P.C. Breck Robinson, Attorney, J. Breck Robinson & Associates, P.C. Bill Sammons, CEO, The Surgery Center Inc.
Angie Sandritter, VP of Global Services, Haufe, Inc.
Sameer Singhall, President & CEO, CFD Research Corp.
Al Sullivan, President, Alpha Beta Technologies, Inc.
Van Sullivan, President, Trideum, Inc.
Ken Tucker, Director of Government Relations, The Boeing Co.
Richard Van Valkenburgh, President, Van Valkenburgh & Wilkinson Properties, Inc.